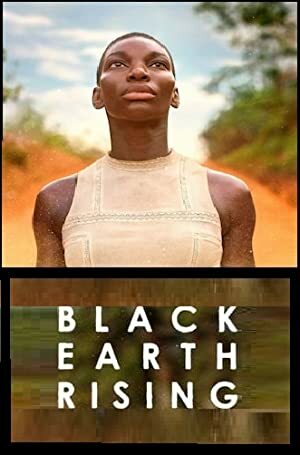 Black Earth Rising – Limited Series (2018) – What's New on Netflix Canada Today! Kate Ashby was rescued as a child from the Rwandan genocide by her renowned international lawyer adopted mother Eve. Living in London and working for barrister Michael Ennis, Kate’s mother takes on a case involving an African militia leader which will upend both their lives forever. Kate is a survivor of the Rwandan genocide whose adoptive mother, an international lawyer, faces a case that will shake their lives.